I’m sat here typing with a blanket around my shoulders, and increasingly cold toes, with a vague threat of frostbite lingering in my mind. Okay so maybe I’m exaggerating, it’s not that cold. 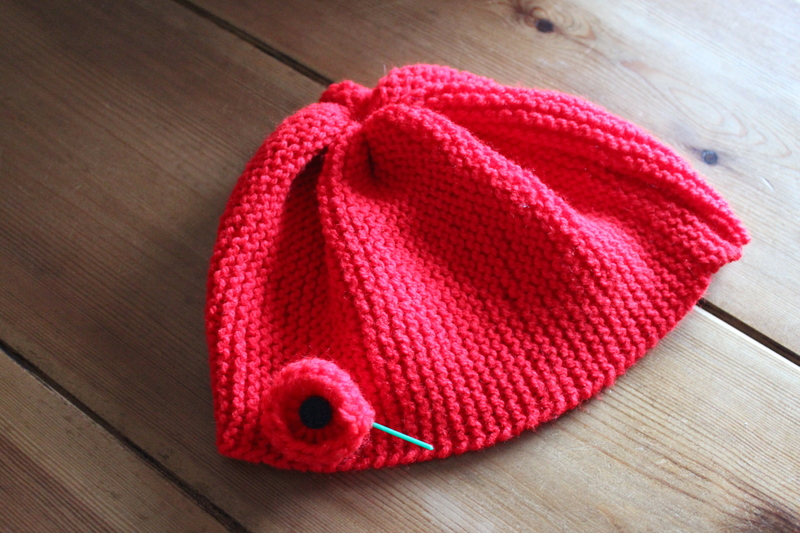 Not frostbite temperatures, but there is a definite chill in the air, which is a stark reminder that autumn is definitely here and winter is on its way. It happens every year, as soon as school begins again there is condensation on windows as we wake, and the night’s gradually become longer and longer with curtains drawn earlier and earlier. I was talking to a neighbour, just a few days ago, about how pre-kids I didn’t particularly enjoy this time of year, and I’d wish away the months until March. I’m a spring girl at heart. Even more so than summer. And yet I’ve always loved the snow (which probably is a good job after reading this). But now with 2 children in tow, the autumn and winter months can be a magical time, and fly by in the blink of an eye. Take October for example, we have Halloween. 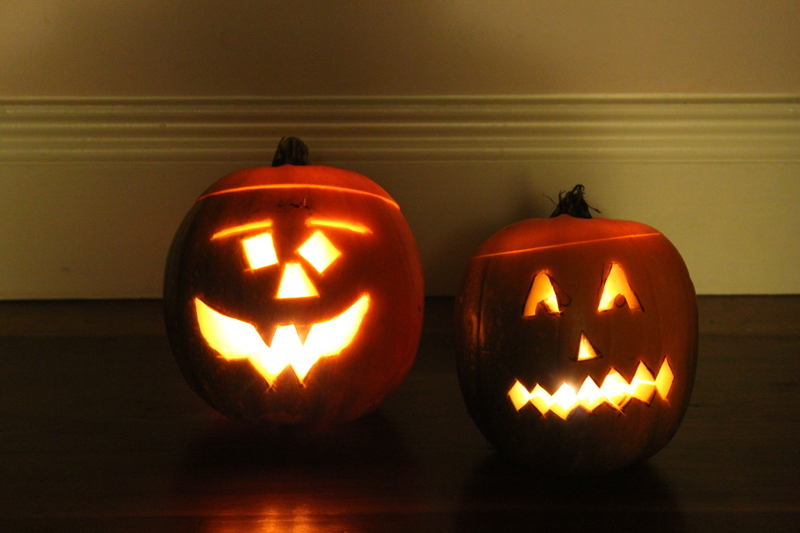 If ever there were a holiday that was made for children (and grown-up-kids) it’s Halloween. We love to be scared, us humans. In a non-threatening way of course. A blog post from Live Science goes into more detail but to sum it up we like sinister, but safe, thrills. Then during November we have Bonfire Night. This night is one of my favourites from my own childhood. I experienced a very different childhood to that of my children’s, and fun activities involving such things as fireworks were few and far between. Even with the increasingly dominance of Halloween over the very British tradition of Guy Fawkes Night, this is something we still like to celebrate. As we march further into November, it’s time to reflect. Remembrance Sunday and 11 November are days that rather than celebrated are remembered. From the 12 November, our thoughts at Chez Wright turn fully to Christmas. Time to start the preparations. 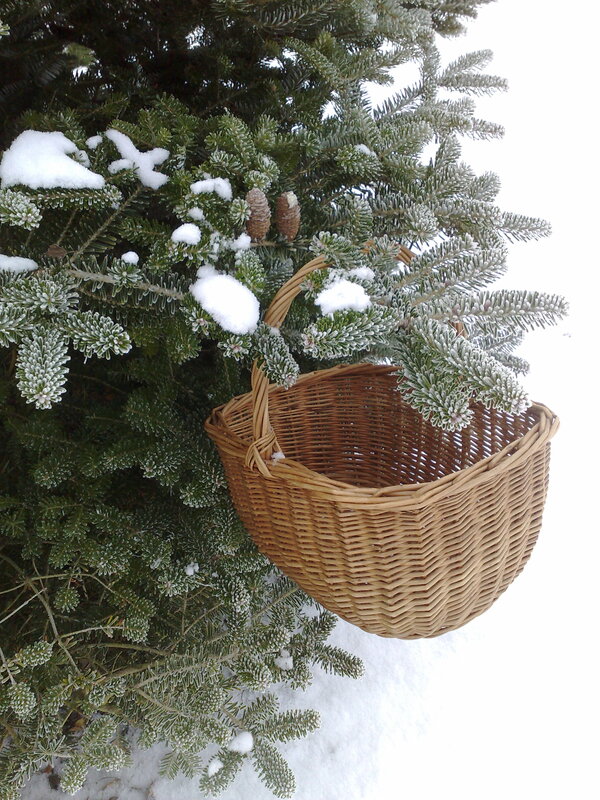 A simple mindful Christmas doesn’t happen overnight, nor should it. The enjoyment is in the anticipation not the actualisation – as with many things in life. Christmas for us isn’t about the day but the build up. There is much to savour, to make, to celebrate. And I’m not talking shopping. Christmas is a time to create not to consume. 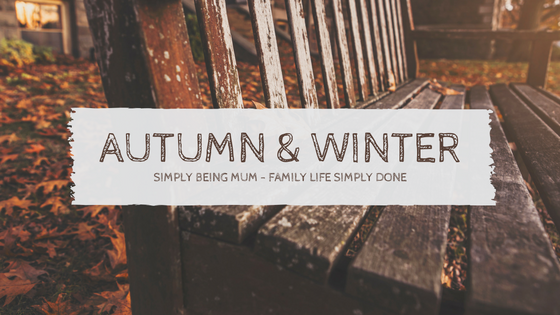 Are you ready to spend the autumn and winter months with Simply Being Mum?